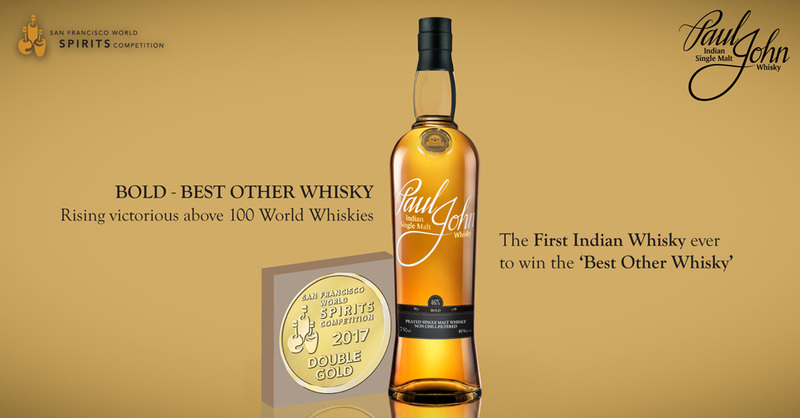 Paul John Single Malt Whisky creates history again! Bold scored a resounding victory over a 100 whiskies from all over the world as the "Best Other Whisky" in the San Francisco World Spirits Competition 2017. Bold is the first Indian whisky to win the honour in the history of the competition. 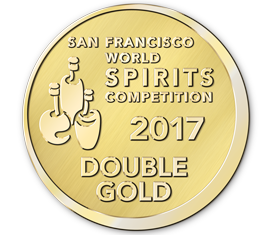 Edited and Peated conquered the San Francisco USA World Spirits Competition 2017, winning the prestigious Double Gold Medal, given only to the entries that receive a Gold medal rating from the entire judging panel! Brilliance and Classic rounded off our performance by winning a Silver Medal each. Try our Single Malts, and catch a glimpse of why juries and whisky aficionados around the world love us!